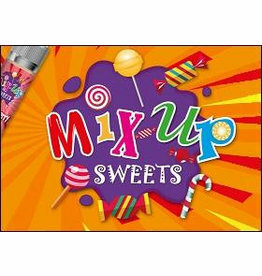 Mix Up range focus solely on extremely delicious sweet range of flavours for those with a sweet-tooth. 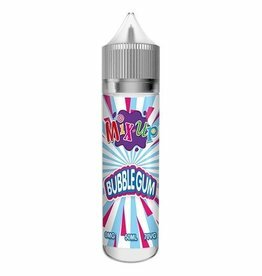 Authorised Distributor of Mix Up E-liquid. Sign up to view trade pricing.